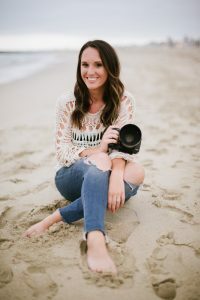 Our patient and best photographer in Costa Mesa shares her favorite tips for capturing your best smile in photos for all of your special events! Don’t forget to check out more of Sarah’s work at www.sarahmackphoto.com! As if creating beautiful, healthy smiles wasn’t enough, we also get to be a part of such a wonderful community in Orange County that offers so many opportunities to give back. 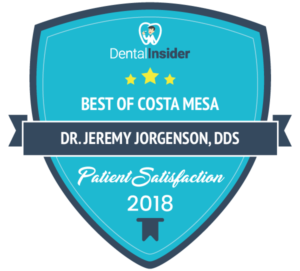 It’s important to Dr. Jerey Jorgenson and our entire Costa Mesa dental staff to serve and to give whenever possible. The holidays hold a particularly special meaning, because it is the time for gathering with family and friends and spreading holiday cheer. Honoring our heroes is important to us, but too often America’s veterans return home only to face more battles. Obtaining medical and dental care for veterans shouldn’t be one of them. That’s why Dr. Jeremy Jorgenson and the Advanced Dental Care team are giving back this Veteran’s Day by offering free dental exams and x-rays for veterans. 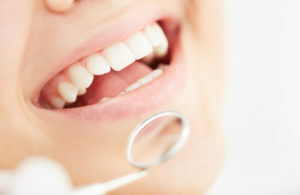 In addition, any dental treatment needed will be provided at 50% off. What’s better than having your Halloween candy and helping our troops too? Getting Paid! 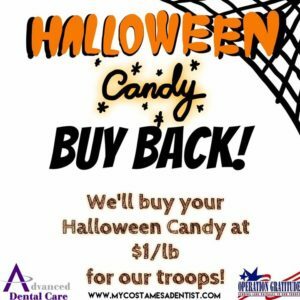 We’ve partnered with Operation Gratitude again to host our 4th annual Halloween Candy Buy Back to help say “Thank You” to our troops. It’s so simple – sell us your extra Halloween candy and we’ll pay $1/lb to take it off your hands. Operation Gratitude will take it from there. 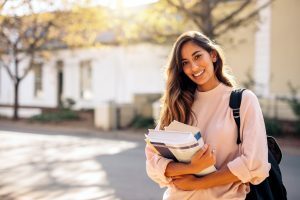 Smile Smart Tips for Success! Going back-to-school is bittersweet for both parents and students. 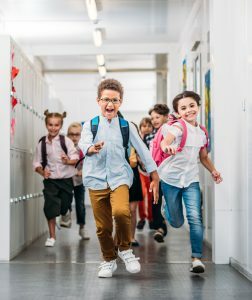 No one wants summer to end, but students enjoy going back to school to see their friends again, getting back into school sports, and moving one step closer to graduation! Even though going back-to-school is an exciting time, students can experience anxiety. Anxiety can interfere with sleep, wellness, and performance. But don’t worry! We’ve compiled some smile smart tips to help you smoothly transition back into the school year. Of course our first tip is to complete your dental exam and x-rays, and cleaning, before school starts. These services are often covered at 100% by dental insurance. Nothing can distract students more than throbbing, achy tooth pain that requires an emergency dental visit. Make sure your dental health is an A+ for academic success! Not getting restful sleep? Schedule a consultation for Sleep Apnea or Bruxism. A custom sleep device to treat sleep apnea can improve sleep quality and reduce chances for heart disease or stroke. A custom nightguard to prevent grinding that can cause poor sleep, headaches, and aggrevated TMJ. Our third tip is to choose healthy food and drinks to feel your best and keep your teeth strong and healthy. Avoid drinks with color additives, sugar, carbonation, or acid to protect against decay and erosion. Choose foods with calcium, minerals like cheese, yogurt, almonds, leafy greens, and carrots. Our fourth tip is to protect your smile during school sports. An injury can cause broken teeth, dead teeth, and even permanent tooth loss. Consider a custom athletic mouthguard for school sports in your school colors! Brush and floss for at least 2 minutes twice a day to maintain good oral hygiene between dental visits. Choose a soft bristled toothbrush making circular motions at a 45 degree angle and waxed floss or flosser picks to get the areas in between teeth where your toothbrush can’t reach. For more information on these smile smart tips or to schedule an appointment, please call/text us at (714) 424-9099 or you can schedule online, send email, or live chat us at www.mycostamesadentist.com. 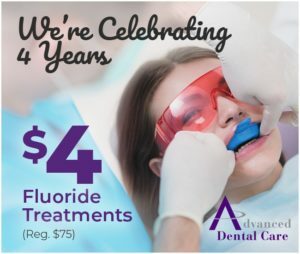 Advanced Dental Care is proudly owned by Dr. Jeremy B. Jorgenson and provides family and cosmetic dentistry in Costa Mesa, Newport Beach, Huntington Beach, Irvine, Tustin, Santa Ana, Anaheim, Long Beach, and Orange County. Call today! For more information, please call (714) 424-9099 or email us at info@mycostamesadentist.com. You can always live chat with us at www.mycostamesadentist.com. 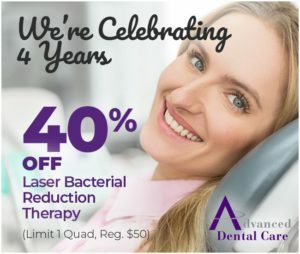 Celebrating 4 Years – Your Costa Mesa Dentist! 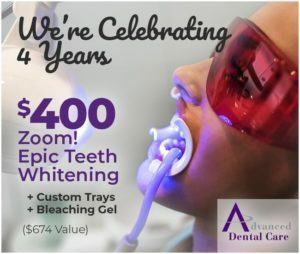 We are THRILLED to be celebrating 4 years in service to our community as your Costa Mesa dentist! When we first set out to provide dental care in Costa Mesa we knew that patients would have a lot of choices, but hoped that you would give us the opportunity to show you that we are different. We think its safe to say that our patients truly enjoy coming to see us and have helped us expand tremendously by referring their friends, family, and co-workers. Our dream of a ever-growing family of patients and friends is exactly what we envisioned. 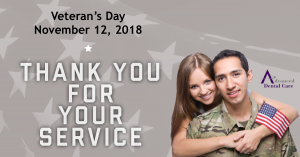 Now its our turn to thank YOU! 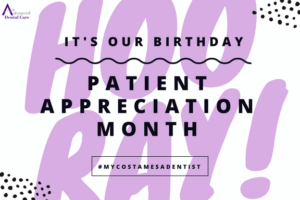 All month long we are celebrating our wonderful network of patients with special offers and prizes. Wow! And that’s not all. Want to win, but haven’t been in to see us in the last 6 months? No worries! Schedule your appointment anytime online at www.mycostamesadentist.com or call/text us at (714) 424-9099 or email info@mycostamesadentist.com. *Tickets will be purchased in winners name once awarded. Have you ever wondered why you need to have your teeth professionally cleaned? Seeing your dentist regularly is important for many reasons, but professional cleanings are essential to maintaining good oral hygiene. Check out what our patients have to say about us! Giving, volunteering, and donating are all things our family dentist, Dr. Jeremy Jorgenson, and our team do year-round, but these things are extra special to us during the holidays. Perhaps it’s because we know how tough the holidays can be for those who are less fortunate or don’t have family or friends surrounding them. That’s why it is more important than ever to spread our love and kindness and smiles! One organization that we partner with is the Child Abuse Prevention Center of OC and their Families Helping Families initiative. 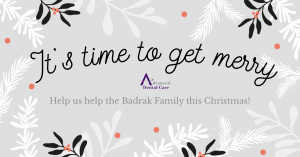 Each year we adopt a family that have been victims of domestic abuse or neglect. Operation Gratitude and Advanced Dental Care have done it again! It’s our third annual Operation Gratitude Halloween Candy Buy Back and this year we’ve upped the ante! 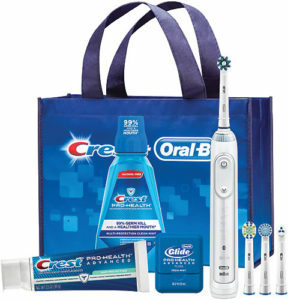 Not only are paying $1/lb of extra Halloween candy donated to Operation Gratitude to send to our troops overseas, but the donor who brings the most candy will also win an Oral-B Electric Toothbrush Gift Bag! Operation Gratitude is a non-profit organization based out of Chatsworth, CA. This amazing organization gathers much desired food, toiletry, entertainment, and personal items to send care packages to our troops overseas. Often times, soldiers receive letters, cards, video messages to show our love and support while they serve our country away from their families and friends and comforts of home. Help show our troops some love and save yourself from sugar and tooth decay! ; ) Bring your extra Halloween candy to Advanced Dental Care 3033 Bristol St. Ste. AA, Costa Mesa, CA 92626. Please see reminders and drop off times below. On November 14th, we’re driving all of your Halloween candy and other donations to the Operation Gratitude warehouse in Chatsworth. The Operation Gratitude volunteers will then package your donations into care packages for the troops! Personal items must be unused. Cards and letters to the troops welcomed and encouraged! For any additional questions, please contact one of our friendly staff members 24/7 at (714) 424-9099, by email, or live chat!